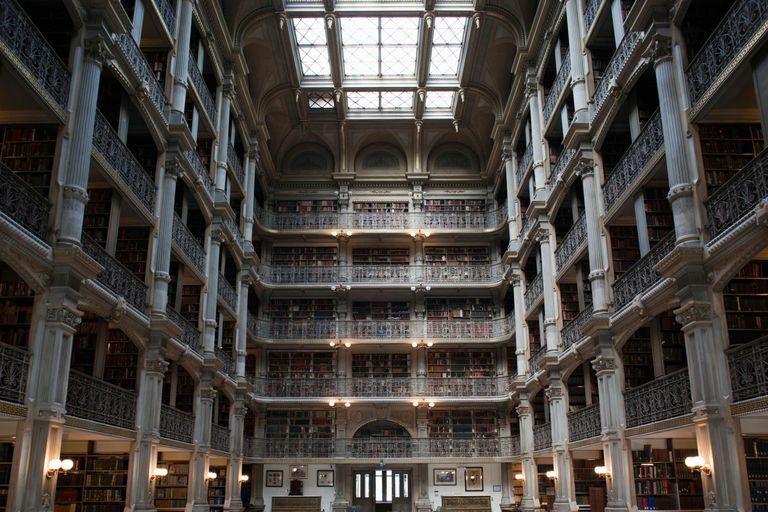 John Hopkins University offers dozens of free health-related courses as a part of its OpenCourseWare collection. Students can use OpenCourseWare material such as syllabi, lecture notes, and reading schedules to study topics such as nutrition and mental health. These are the same materials used in traditional courses offered at the renowned John Hopkins Bloomberg School of Public Health. Like other OpenCourseWare initiatives, the courses available through John Hopkins do not provide interaction with instructors and cannot be used to earn college credit. They are designed for self-study. All free online classes can be found on the John Hopkins Bloomberg OpenCourseWare website. Most John Hopkins OpenCourseWare classes contain a brief overview in the lecture notes, not an entire transcript. Since the lecture notes are limited, you may want to consider acquiring the suggested reading materials and following the syllabus to get a more complete understanding of the subject. Most lecture notes and readings must be downloaded to your computer in PDF format. If you don’t have a PDF reader, you may download one from Adobe for no cost. Critical Analysis of Popular Diets and Dietary Supplements – An overview of scientifically proven weight-loss strategies preparing learners to analyze diet plans. Environmental Health – A survey of health issues in relation to the environment. 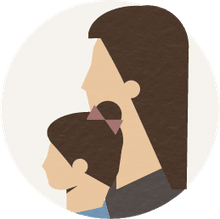 Family Planning Policies and Programs – An explanation of family planning issues in developing countries. Students studying these materials study family planning as a human rights issue and learn how programs are implemented in poverty-stricken areas.